The past five years, 304 stainless steel pipe industry development situation is relatively good, regardless of size, quality, production technology has made great progress, especially its demand areas are gradually expanding, in addition, with 304 stainless steel pipe Process matures, many products can replace stainless steel seamless pipe, such as: heat exchanger tube, in the low-pressure boiler tubes. 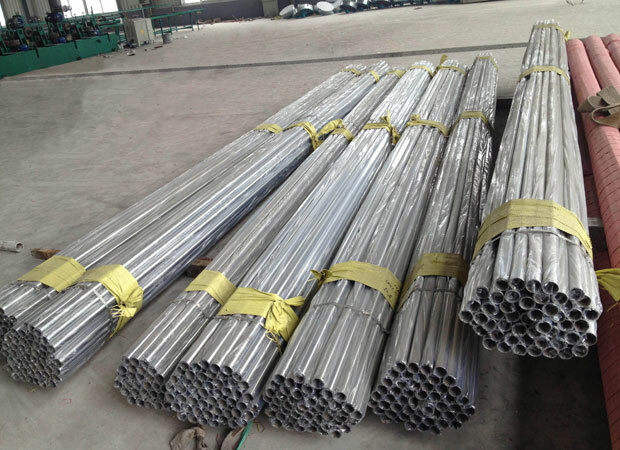 Stainless steel welded pipe production characteristics of light production, less investment, construction speed, easy welding method, product specifications range, high dimensional accuracy, wall thickness deviation is small, smooth surface, high yield. 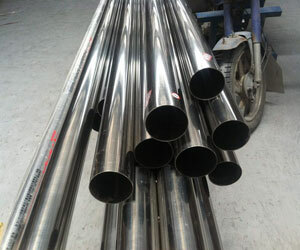 In the case of mass production, the cost of the pipe is 20% lower than that of the seamless pipe. 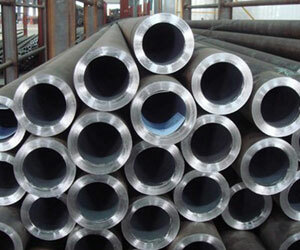 In recent years, the domestic use of "welding D cold rolling" production of stainless steel pipe technology, with cold-rolled coil according to the specifications of the slitting, forming, the multi-gun welding machine into a tube, and then by cold rolling (pull) So that the performance of the weld can be basically consistent with the base material, product quality improved significantly. Therefore, the use of stainless steel welded pipe instead of stainless steel seamless tube more and more obvious advantages. China’s industrial 304 stainless steel pipe production capacity and domestic market demand is not suited to the existing stainless steel pipe unit most of the equipment is not complete, such as the lack of heat treatment and on-line testing equipment, so that the unit’s production capacity is not fully play, Can only produce the general decorative tube, and the low-grade standard stainless steel decorative pipe market oversupply; higher standards of industrial pipe, such as chemical machinery pipe, heat exchanger tube only a few manufacturers can produce and produce Lack of ability.